The summer holidays have arrived! 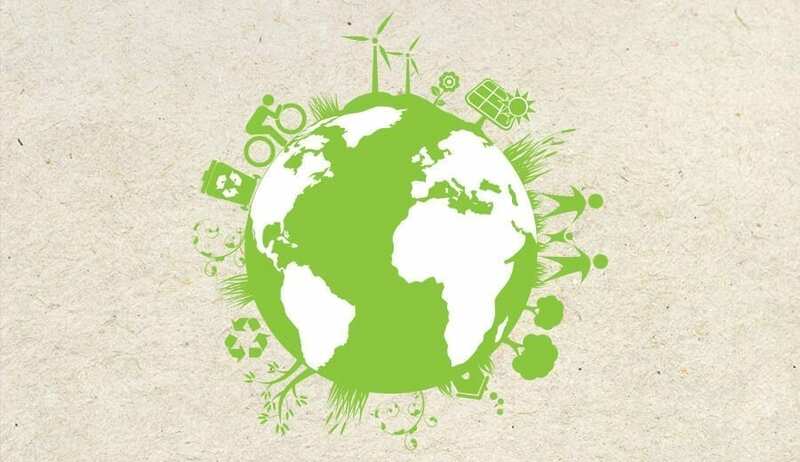 We’re working hard here at Gusto to find ways in which our pubs & brewery can help to save the planet and you can read more about this on our blog. Now we want you to use your creativity & imagination to create your best eco-friendly invention. We know you’ll have some amazing ideas & can’t wait to see what you come up with. Leave your finished design with us & we’ll pick three winners for each restaurant. If you are a lucky winner, we’ll display your picture & give you a £50 voucher to treat your family to a meal at The One Bull, The Cadogan or The Crown. Good luck & have fun! Closing date for entry is 2nd September 2018.